Then you will have the screen below which asks you to enter the new password for the user account. Change the password and this time remember it. Otherwise, don't run the commands. If you decide to format your system then please know that all of your valuable items inside your computer will be deleted forever. There are multiple cases where many of the people end up not being able to log into their Windows for forgetting their reset windows 10 password. So basically it is not possible if you are login as a local user. If you wish to change the password for another account, click or touch Other user accounts on the left. Sometimes you won't even be able to use your computer. So we will do it by clicking the Utility Manager Icon on our screen, on the Bottom-Left corner. Before this take a backup of Utility manager file by typing ren Utilman. How to reset forgotten windows 10 administrator password from a standard user? Then they change the files which hold the password and resets it to being blank. Step 1: Insert the Windows disc on your computer and reboot your system. You must create a password that you haven't used before. They've already tricked most Windows users into thinking that they have to sign in to Windows with their Microsoft accounts. 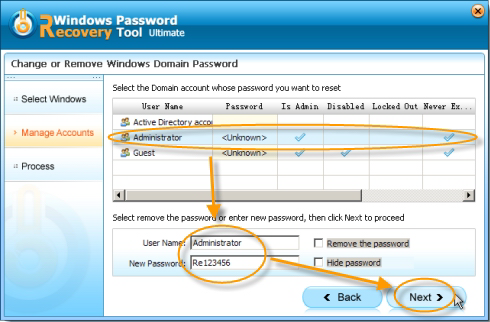 However, if you have no such disk, then to reset a Windows password is a very difficult and tricky task. Click Next button to proceed to the last step. If you don't have another administrator account, then you can to sign in and use to reset the password of the other account. Method 3: Reset Windows 10 local account password with reset disk Password reset disk is the best and direct way for you to reset Windows 10 local account password. There are many failed cases on Windows 10 according to online forum discussions. You can now change the password and set a new password for your user account. But that's one of the cruelest way to punish your computer as severe data loss may occur if you re-install operating system. You can either select your email or phone number to receive the code Step 4. Until computer restarts from hard drive, your Windows 10 local account password is really reset successfully on locked computer. Enter the security code and move to the next page. Admin accounts are the main accounts on your computer which give you all the privileges and authorities of the owner to access files and folders. Once you've reset Windows 10 password and get back into your system, make sure you set a new password that you won't forget next time. Passwords for a Microsoft account must have at least 8 characters and contain at least two of the following: uppercase letters, lowercase letters, numbers, and symbols. You can either choose alternative email id to get the verification email or you can select account associated mobile number to get the verification code in a text message format. If you failed to reset your computer password with the above methods then don't get worried because we will share the easiest way to reset your computer password in this part. Usually is in Partition C. . Tips: Learn if you haven't known it yet. How to reset your Windows 10 admin account if the password is lost? Type following command lines to make a copy of utilman. TunesBro WinGeeker Ultimate is the best and fastest program to reset Windows 10 login password. Luckily, after doing a lot of researches, we have come up with 4 pretty solid solutions that could help you without even losing any data. So it is done once and for all! Click on the link and Windows will ask you the answers of 3 security questions which you set at installation time. 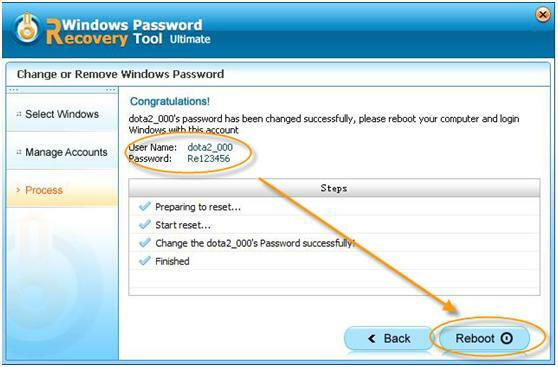 Follow it to reset Windows 10 Microsoft account password step by step if you need. 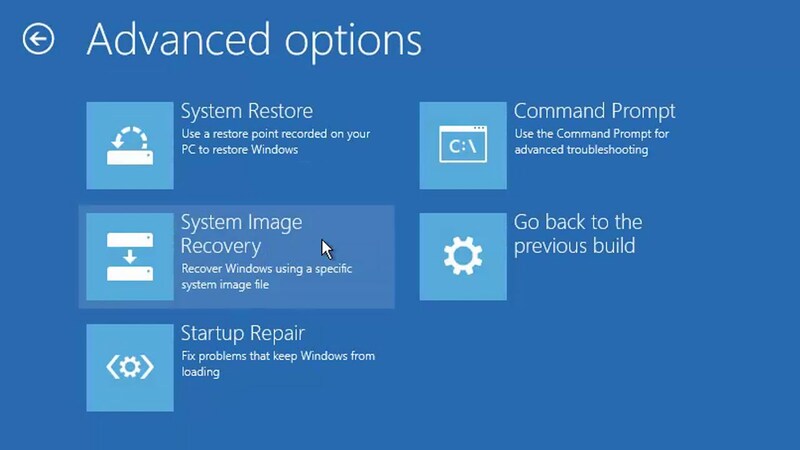 Method 1: Reset Lost Windows 10 administrator Password with Reset Disk There are a lot of people don't realize the importance of features in Windows 10 or they don't bother to create a password reset disk. If it is a cd recovery disk, please refer to. The last step is to reboot your computer and wait for the Windows login screen, you can get into your local account without a password. It depends on the Computer Brand you have. For security reasons whatever you type for password will not be shown on the screen. It is quite common that these passwords will be lost track of and it will be difficult to regain access. Step 4 : On the last page, you should be able to setup a new password for your account. 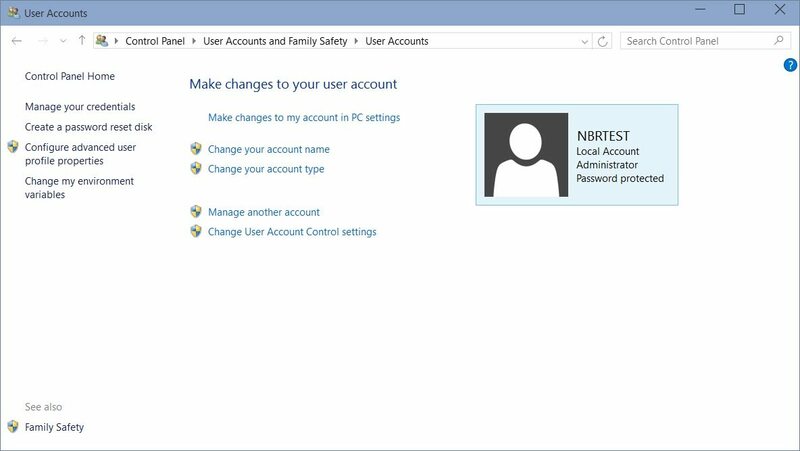 Luckily, there is a rescue utility that can help you get back into your computer by resetting a forgotten password for local or Microsoft account. Method 1: How to Reset Windows 10 Password Online without Reset Disk There are 3 types of account in Windows 10 computer namely, local, administrator and Microsoft account. For security reasons, Windows protects certain information by making it impossible to access if the user's password is reset. Next you must know the Partition of your Hard Disk, where Windows 10 are installed. Thus, if an important entry point like that of an admin account gets locked out due to losing or , you can clearly imagine what a tremendous havoc it would dawn upon you.